I love them as a decorative addition to my yard. I love my swan trio! I love my swan trio and they look exactly like the ones pictured. 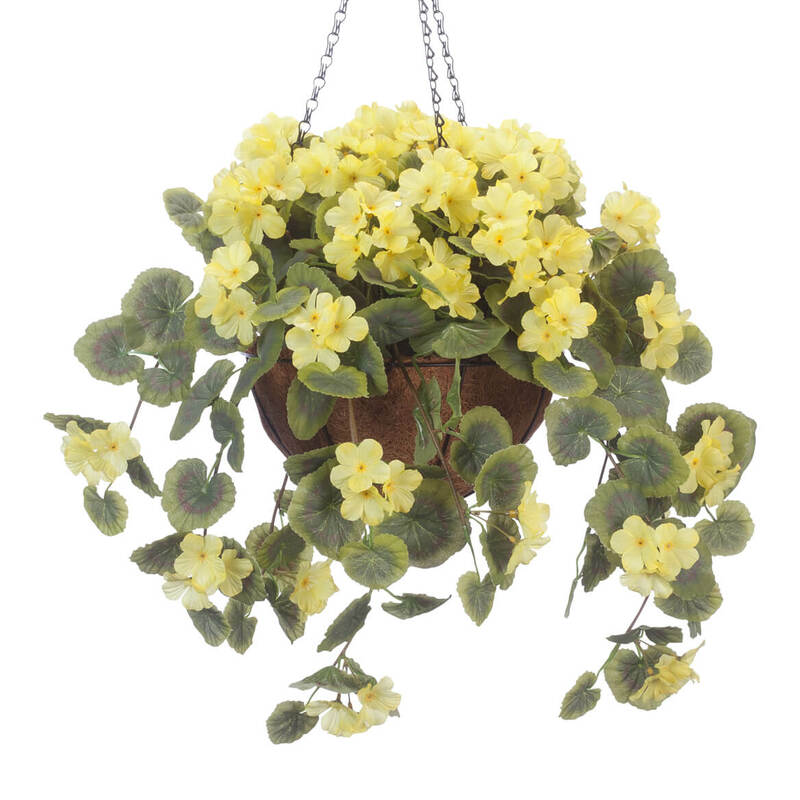 I have used the large one for real plants and the smaller two for artificial plants or just cute yard decoration. Love the Swan Planter Set. I planted flowering plants in all three last Spring/Summer, placed them out on the front porch steps and they looked beautiful. At the end of the season, I thoroughly cleaned them and stored them away so that they will be ready for planting in Spring. Was so pleased to get a replacement that looked so much like a plastic swan I had for years. It finally deteriorated and your product was perfect. Didn't really need the two other smaller swans but put the middle size next to the large one outside and may give the smaller one to a friend. Worth the money. This is my third year with these swan planters and they have held up well. 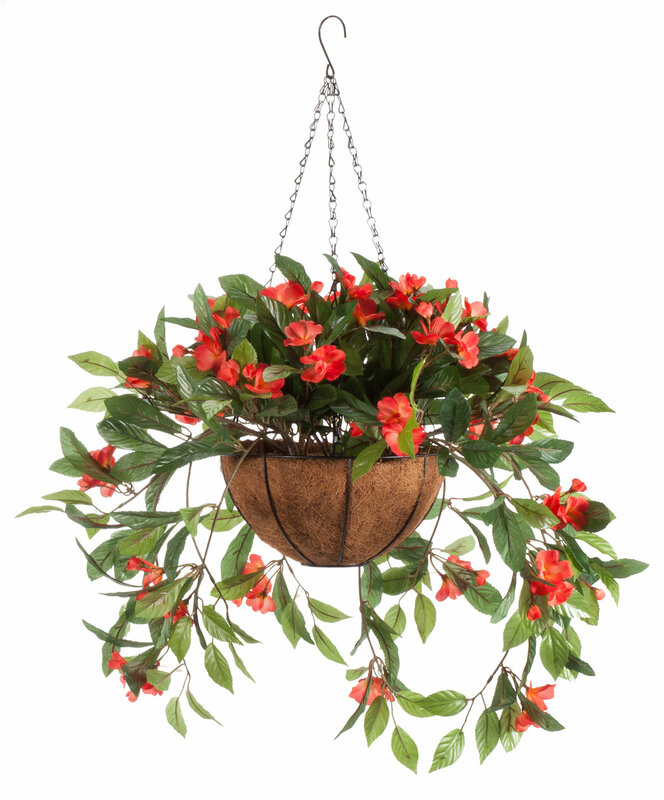 I change the flowers with the seasons, using mostly artificial arrangements. 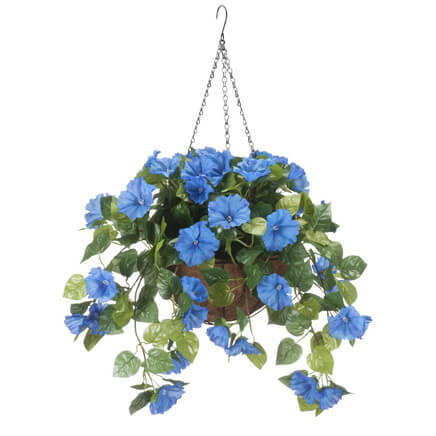 You cannot go wrong with these in your yard, patio, etc. These are a great value,very cute! I would buy this again this year.. They give my garden a nice look.They are easy to use. I love them!!!!! Cute, but the smallest one holds very little . 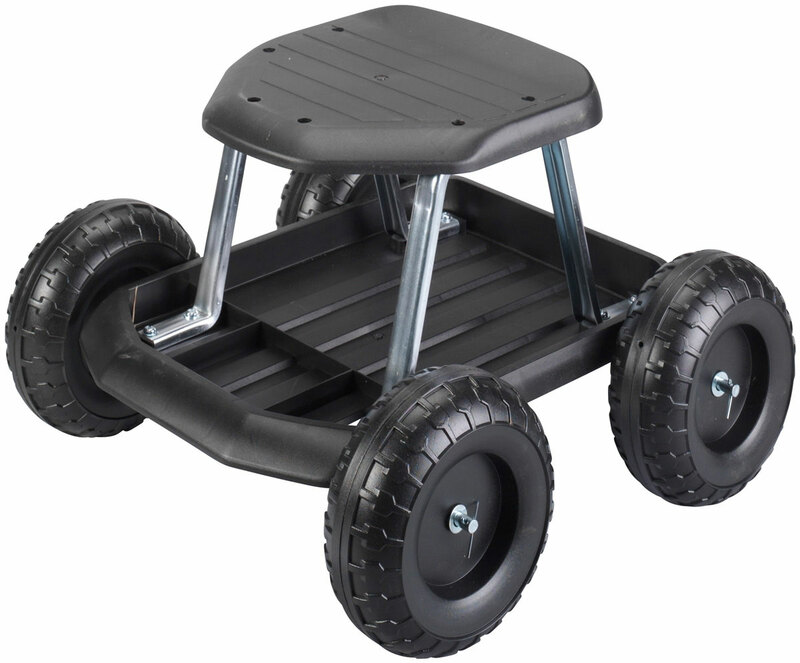 They look durable and will look great in the yard. Price is great! I HAVE A FOUNTAIN THAT WITH FLOWERS IN THE SWAN PLANTERS WOULD LOOK GOOD !!! Everythang I have bought from is great and I am sure I will love this also. Good decorative design and appealing to onlookers. I already have one set just like this and I like the way it looks in our yard. To deter ducks from our pool. I've been looking for these for the front yard, can't wait to get them, they are absolutely adorableð??? I have wanted these Swan Planters for a while and the price was just right for not just one but three. Jackpot! I wanted then for the porch and this is the only place I could find them. I want something to place on a wrought iron garden bridge and these swan planters will be perfect with begonia bushes I ordered!!! Love Swans. This is the best collection I have ever seen. Love it. I have three that are falling apart...made me very sad! Now I will have six! That's a flock, bevy, or wedge! Hooray! My first three lasted for years. Price was much better for same product sold at other companies. 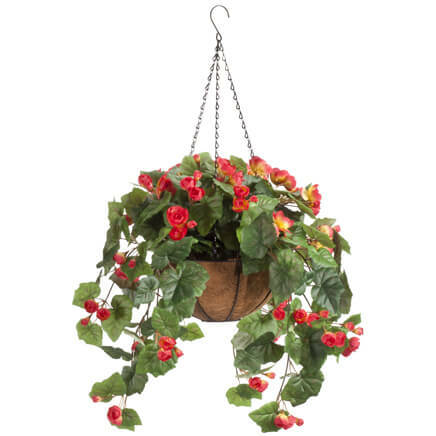 What I was looking for to replace an old cracked one in yard. From reviews seems a good deal for the money. Hope to enjoy them soon. My daughters wedding...I plan to cover them with moss and add flowers! My wife loved how they look! My mom loves having swan planters and couldn't find them. I bought them for her and hope she really likes them. For my mom to replace her Swan. any made out of ceramic? BEST ANSWER: Thank you for your question. 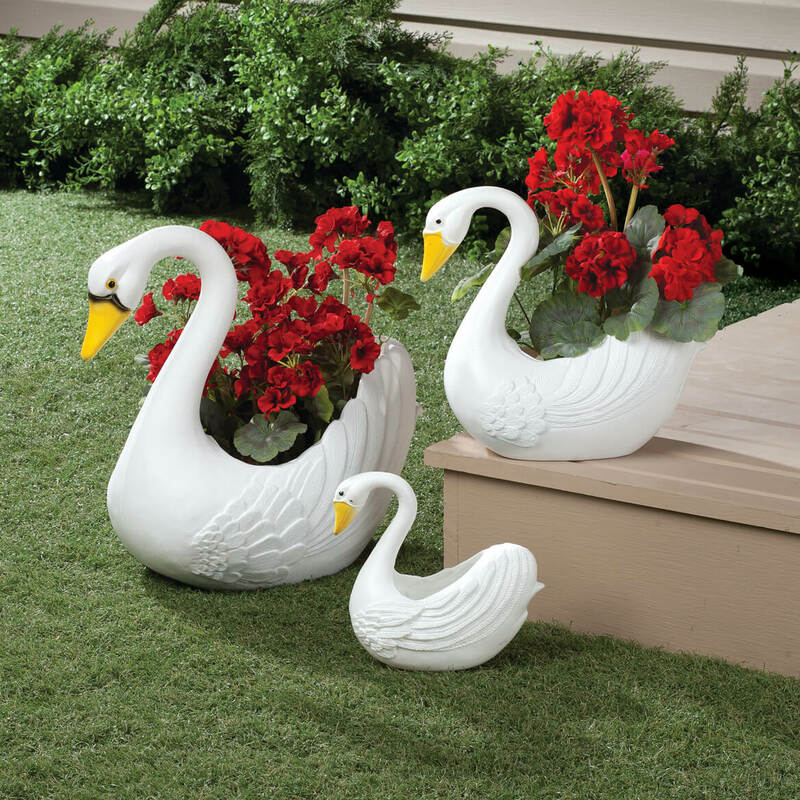 The Swan Planters are made of Sturdy molded polyethylene, a type of plastic. We hope this information will be of help to you. Ceramic are nice, but these are beautiful, lighter and easy to handle. Do they have drainage holes? BEST ANSWER: They have one hole ,but not right on bottom up a little bit on the low end of tail ,I but small stones on bottom then soil,didn't have any trouble. no, but I drilled a couple of holes in each one and added a few rocks before I put in the dirt. when will the Swain planters be available? BEST ANSWER: Thank you for your question. Unfortunately, this item has sold out for the season. We suggest checking back regarding this item next season. We hope this information will be of help to you.